As we all know, being a mom and working full-time means I don’t have too much extra time. 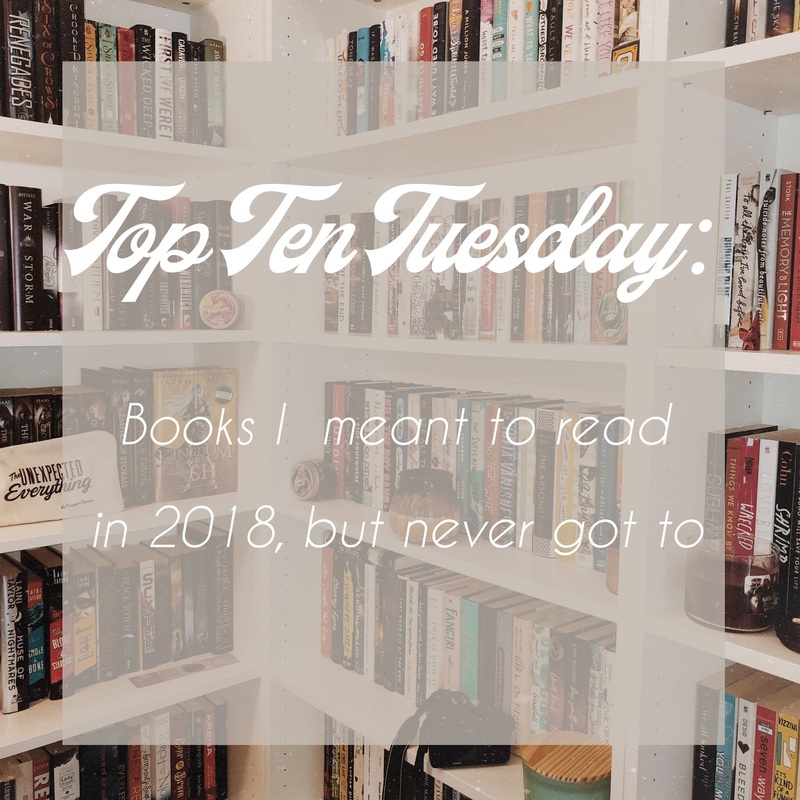 Which also means, I didn’t get to every book I wanted to last year. I really wish I had an endless amount of time to read. Oh, how nice it would be! Be sure to leave your answers in the comments as well. I’d love to know what books you guys didn’t get to in 2018. I was very excited about this book releasing. As everyone else was in the book community. I just haven’t picked it up. I blame that mostly on the fact that my app hasn’t chosen it for me yet. 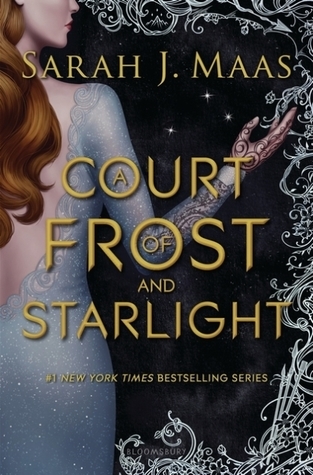 A Court Of Frost And Starlight by Sarah J. Maas: I’m honestly saving this book for a time where I’m having withdrawals from my favorite author. Like right now. 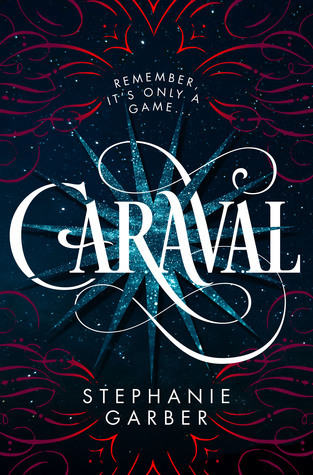 I’m also scared to read this one because I’ve seen mixed reviews about it and I’m nervous. Furyborn by Claire Legrand: I have been dying to get into this book. I don’t think I’ve seen one bad thing about it. The second book comes out some time this year. 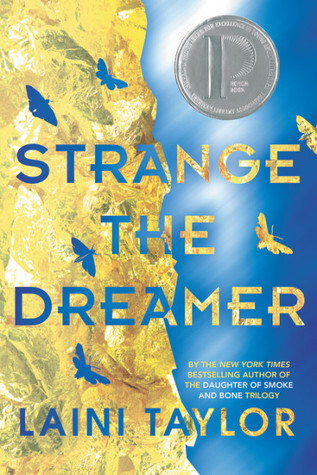 Maybe this will be a 2019 read? 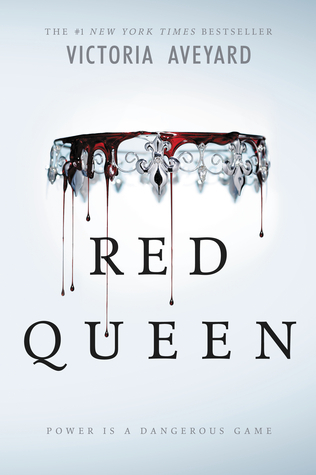 Red Queen by Victoria Aveyard: I did the biggest oopsie. 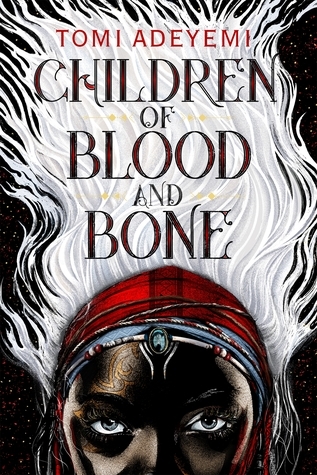 I bought this entire series before I even knew if I would like the first book. I’m really hoping I do. If not, I’m gonna be quite angry with myself. 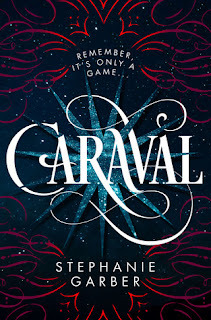 Caraval by Stephanie Garber: This cover is just so beautiful. 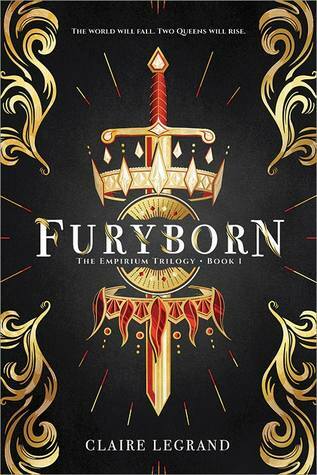 If I’m not mistaken, the last book in this trilogy comes out soon. I really need to get caught up! 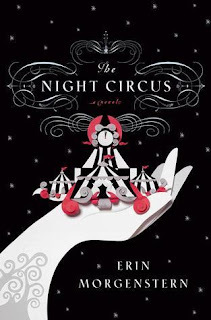 The Night Circus by Erin Morgenstern: I’ve seen this book everywhere. 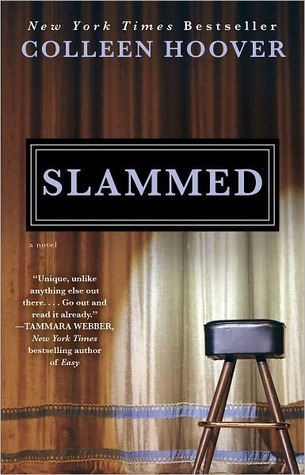 Have I read it? Nope. Honestly, my app had picked this book for me once and I kind of ignored it…. Strange The Dreamer by Laini Taylor: I’m honestly scared about this one.. I’ve seen SO many great things and I still don’t really even know what it’s about. 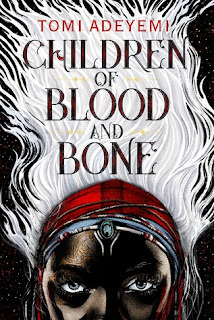 I’m just really shocked that I haven’t gotten ANY spoilers for this book. 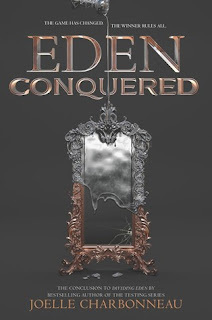 Eden Conquered by Joelle Charbonneau: I read the first book last year and loved it. I just got around to buying it. 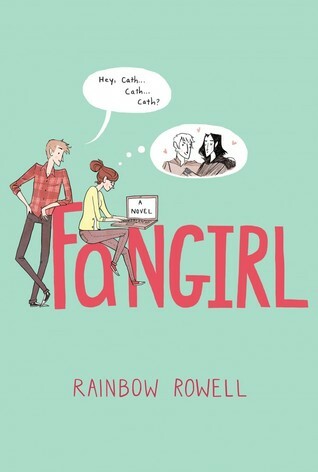 I really need to read it soon! Slammed by Colleen Hoover: I cannot believe I haven’t read this series yet. I’m angry with myself! I’m definitely making time for this one.